with my Pink Gold colour tattoo by Maybelline. Starting with just an eyeshadow base on my lid I take a fluffy brush and just blend limit into my sockets and then apply the colour tattoo all over my lid and the crease. 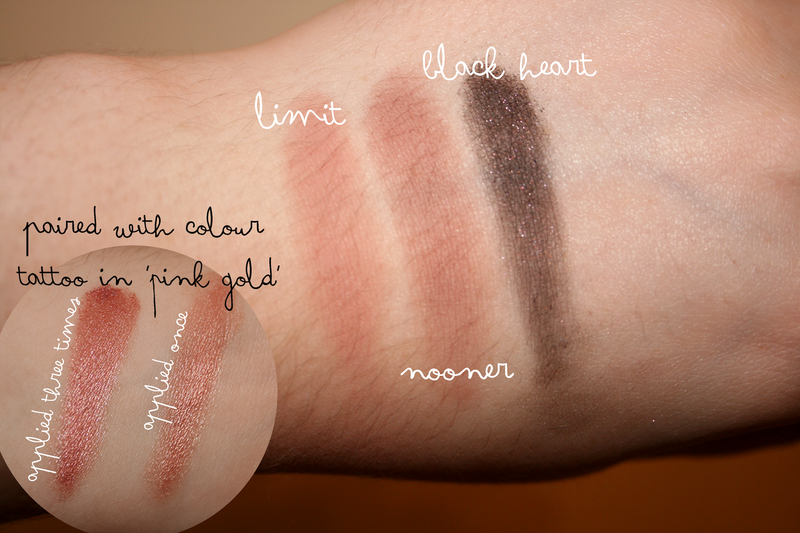 I just find that after blending limit into the crease before applying the colour tattoo just gives it more of a dimension. So once I've applied the colour tattoo and I'm happy with how it looks I'll take Nooner and again blend it into my crease but only half the way and then add some Black Heart to the outer v of my eye just to darken up the eye makeup. I'll then apply a mix of Nooner and Limit under my eye just to keep it looking smokey and ta-dah! I have been wearing this look for the past month and a bit I just love it. Even though it's Winter and normally makeup gets darker I just get bored of the same thing so switching it up to a more brighter eye look is refreshing although the Black Heart shadow does make it look smokey and dark so you definitely can still get away with it not looking to Summer-y. Keeping to my normal habits I'll add winged liner because I really do adore it and think it just finishes off eye makeup beautifully. If you have this palette what shades do you use and pair together? Do let me know as once I find a combination of colours I like I don't seem to experiment! What eye makeup have you been wearing lately? I've actually asked for this palette for Christmas! 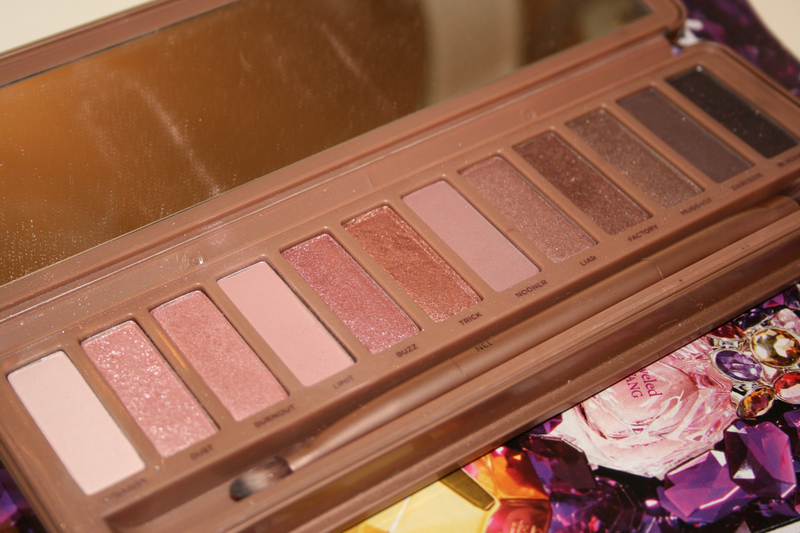 It is such a beautiful palette! 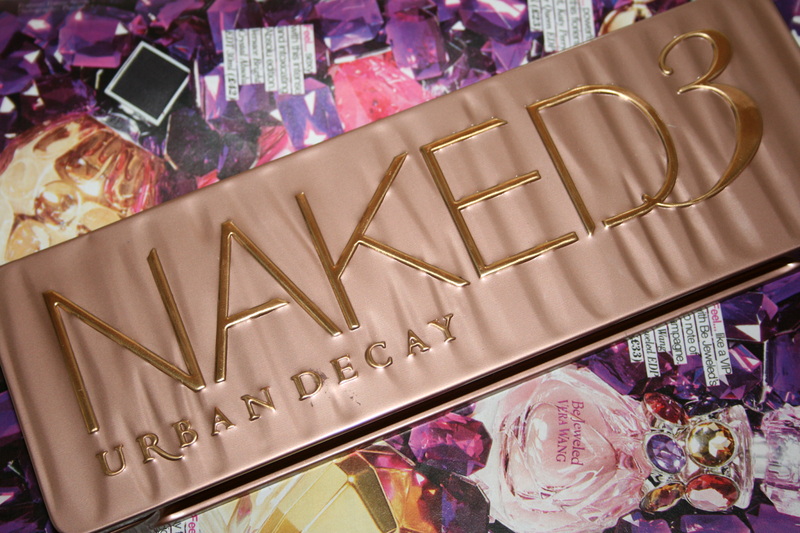 I use Nooner the most, but I have not found myself reaching for this palette lately, as I have been using my Naked 1 palette more.